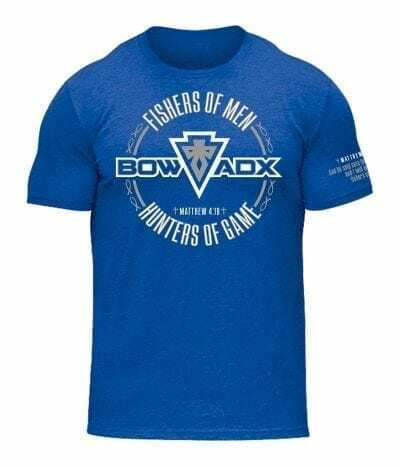 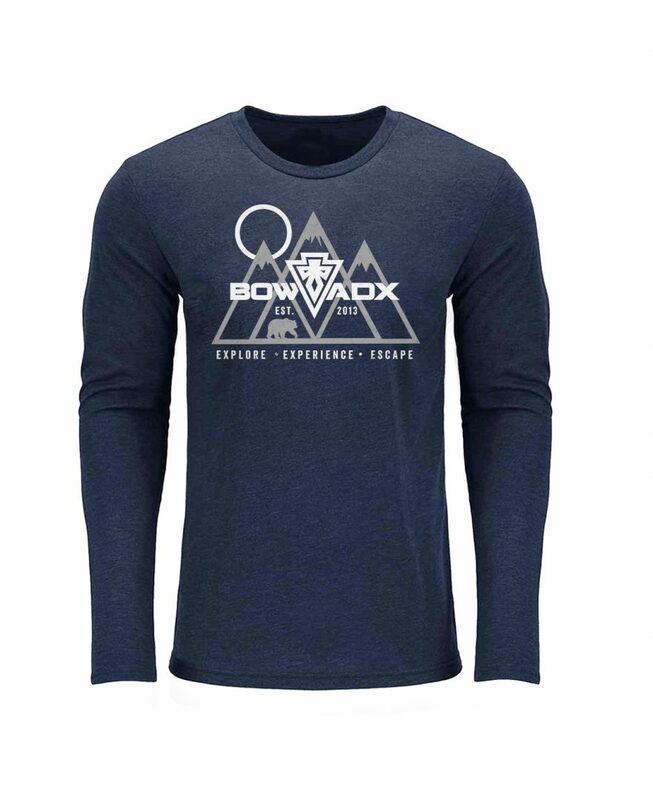 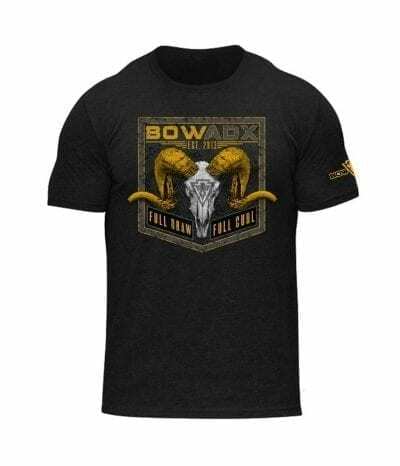 You big game and small game archery hunters will love this new BOWADX Explore long sleeve tee! 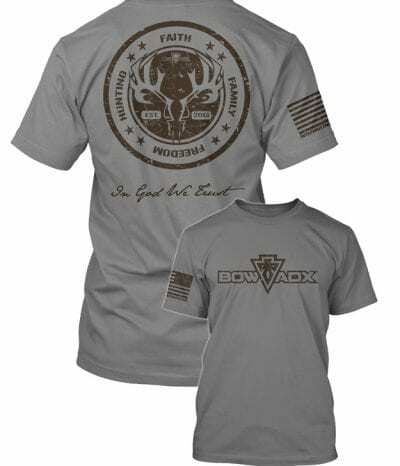 It is built on a multi-blended base and yields extreme comfort and wearability! 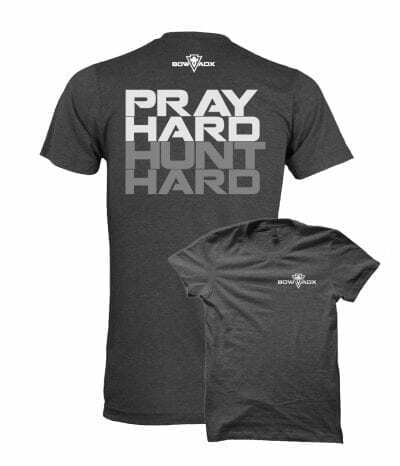 It also looks awesome!! !